Are You Willing to Discover the Medina of Fes ? 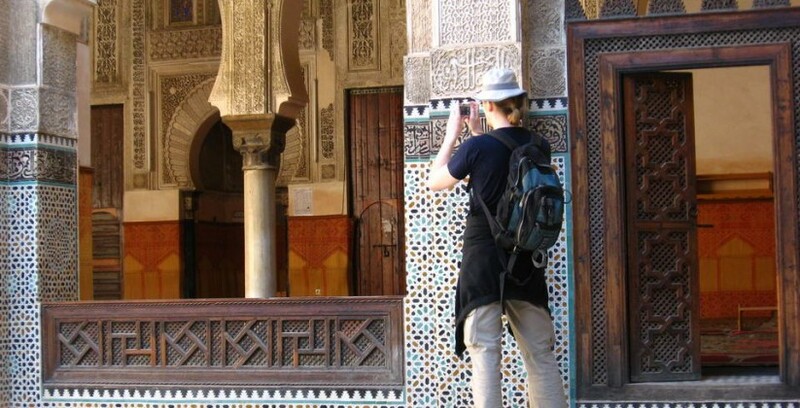 Our Cultural Tour of Fes offers to you a unique chance to live An Amazing Adventure during your journey in the Imperial city of Fes. 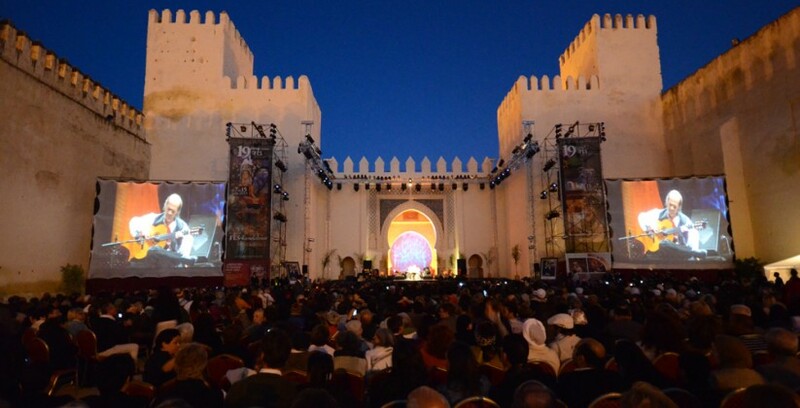 You will commence the Fes Tour at the Old Medina ( Fes el Bali ) , called too the Ancient Medina, the world’s largest car-free urban space…. We will start our tour to the Ramparts of Fes by the most important gate of the Royal Palce and many more amazing places ..
Back in time, with the roman civilisation in the archaeological site of Volubilis next to the imperial city of meknes city across the holy city of moulay idriss zerhoun, a unique experience on our trip. 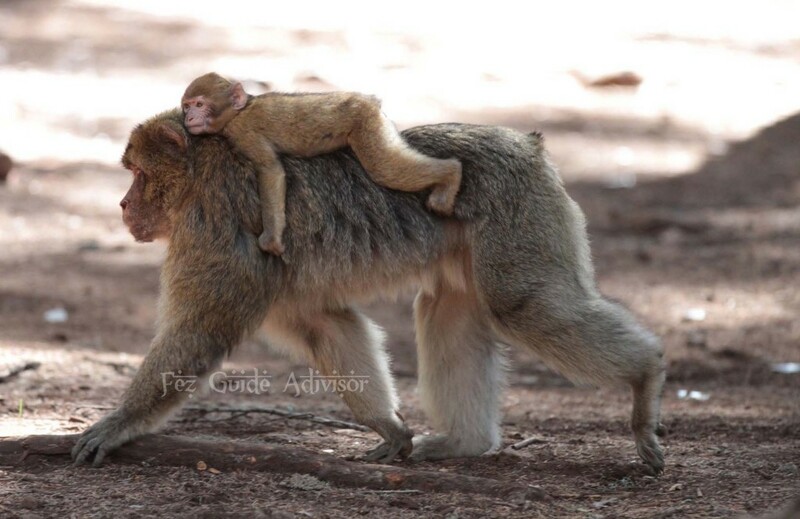 The excursion to the Middle Atlas Mountains gives you the opportunity to experience its beautiful cities, Immouzer, Ifrane, Azrou. and its amazing lakes and beautiful water sources as well. During The Andalucian excursion, you will start from Fes to the Blue city of Morocco, chefchaouen, locally called chaouen. the city is situated in the Rif Mountains, just inland from Tangier and Tetouan. 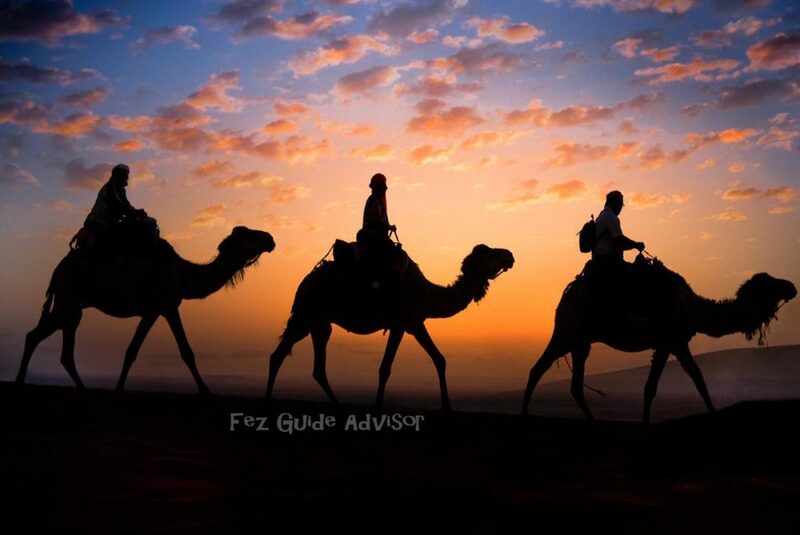 From Fes city to the Desert of Merzouga across the middle atlas mountains, one night Inside the Magical Erg Chebbi Dunes in Merzouga Desert and Back to Fez city. 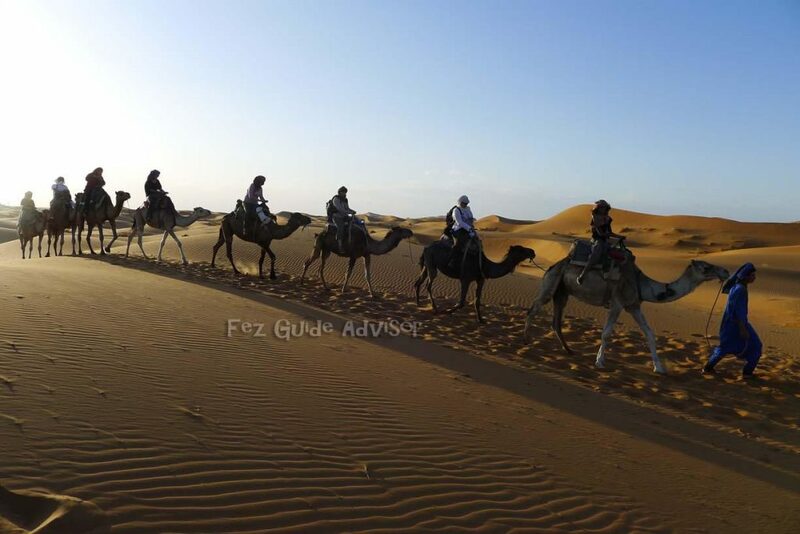 This three days tour will take you from Fez to the Desert of Merzouga, then to Ouarzazate and Marrakech by visiting the amazing Gorges and the Kasbahs as well. 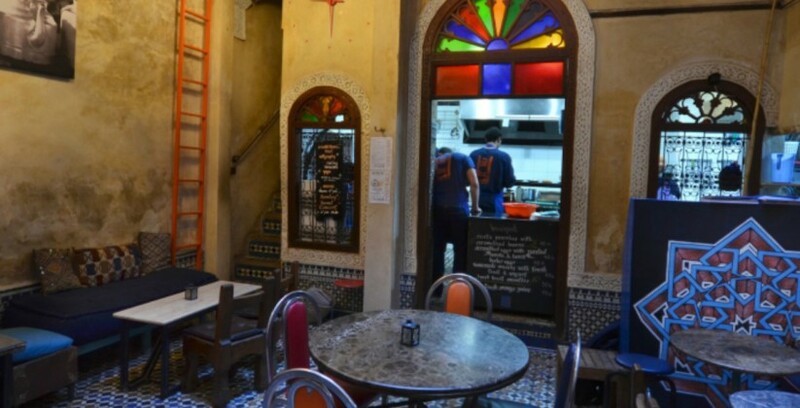 See whats happening in Fes City, or add a new item to our Directory. 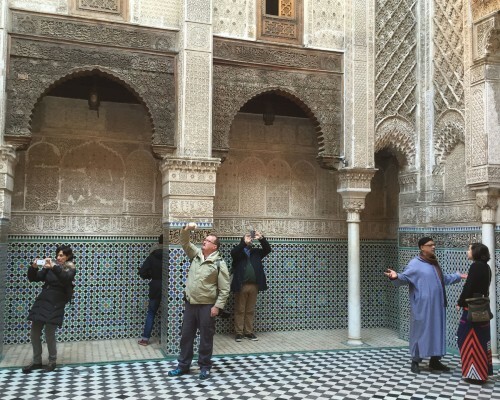 A Guided Visit to the fascinating City of Fes and its wonderful medina. Called Fes Or Fez, One of the most largest city in Morocco, its medina is the world’s largest car-free urban space, & Also known as One of the fascinating imperial cities in Morocco. 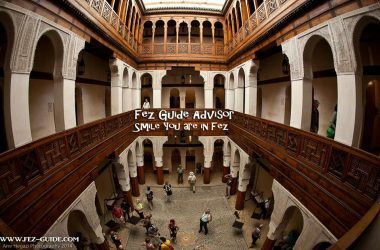 Fez is an extraordinary city that traveler should visit at least once a time in his Lifetime to explore its attractive sights and sounds. Fez city known as The Spiritual Capital of Morocco, it hides the major Cultural & intellectual center inside. 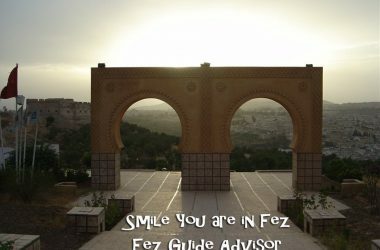 Tour to Fes Medina and its Ramparts with a local Guide, and private Driver. 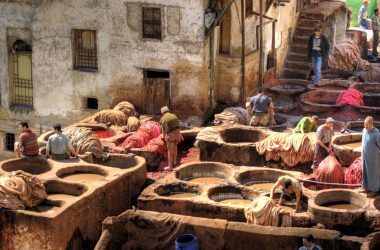 The imperial city of Fez won’t stop fascinating you by its spiritual, cultural and historical sides. It does also stands out by its annual Festival of World Sacred Music. The Old Medina square of Fez represents the oldest and biggest car free market in Morocco. You will be amazed by its diversity and maze like narrow streets. 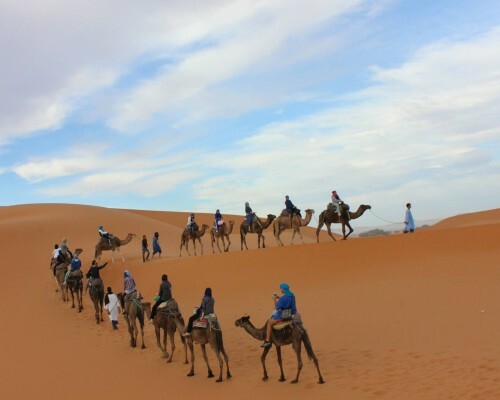 For a glimpse of the Sahara, there’s the desert town of Merzouga, near the impressive Erg Chebbi sand dunes; Accessible via camel treks. For the explorers and enthusiastic visitors, they can hike between Berber villages in the High Atlas or head to the blue-hued Andalusian town of Chefchaouen to explore the Rif Mountains. For all the beach lovers, you will love the laid-back sight of Essaouira and Sidi Ifni on the Atlantic coast, while surfers could head south to Taghazout to live their passion. 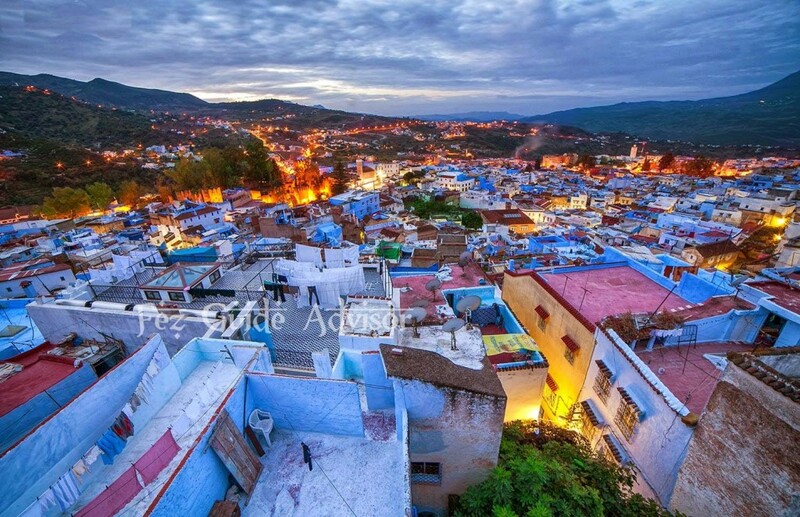 For a throw back in the history of Morocco you will enjoy contemplating the holiest town of Moulay Idriss Zerhoune. 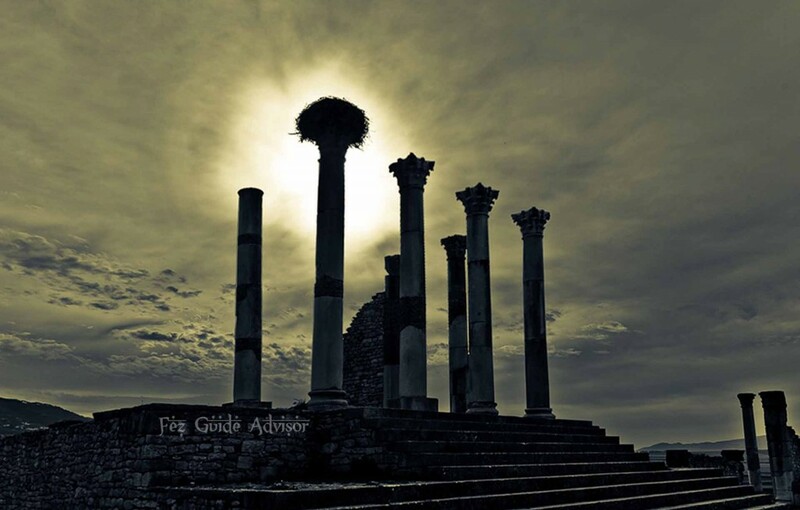 Plus, not too far you will get the chance to scroll through The Roman ruins of Volubilis which signifies the ancient and glorious side of our country. 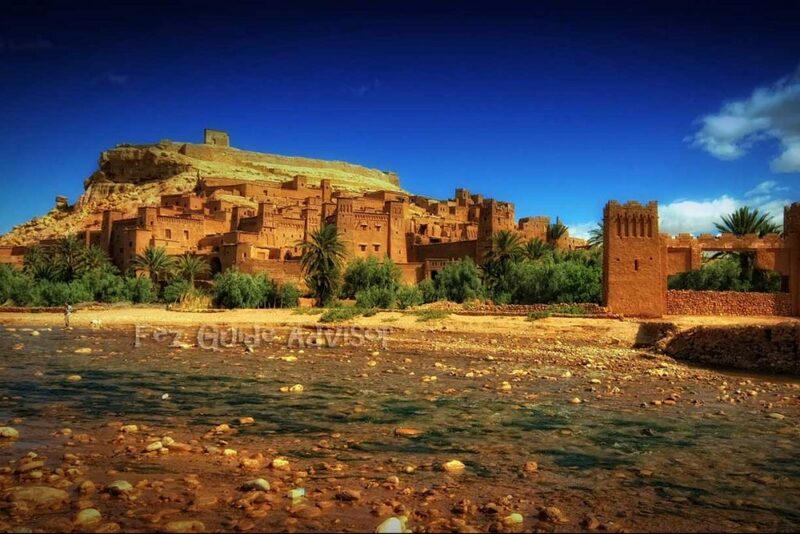 Arabic is the official language in Morocco, but you’ll also hear French, Spanish,English, Berber and various dialects due to the cultural mixture of our country. French continues to be widely spoken in cities; foreigners are often addressed in this first. Spanish is still spoken in Tangier. There are also three main dialects spoken by the country: Tashelhit, Tamazight and Tarifit. You can visit our country from any part of the world and be sure you will be understood and getting the help you need because Moroccans simply speak every language and can communicate with all nationalities. Signup for the newsletter and be the first to receive price alerts, coupons for Holidays discount, Travel expert advice, and important tips. 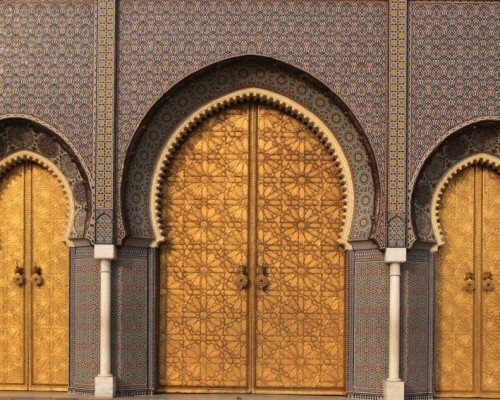 You may also easily create an account with one click to make your Travel to Morocco easier.